The Primal Snack Box is a simple, beautiful and elegantly designed subscription box that can automatically make your design-loving mind pay attention and sit up. It comes with information, a letter and description of what’s included inside. However, those are not just standard pieces of paper. The papers that are included is enough to make you want to keep and display them around. 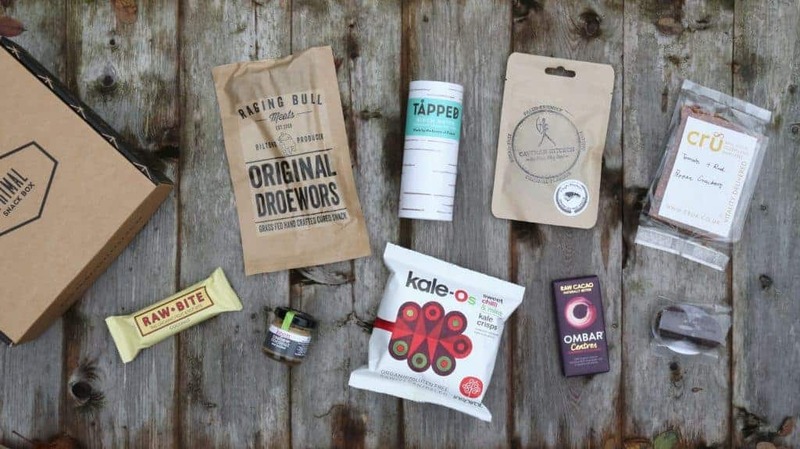 Aesthetically, folks at the Primal Snack Box have definitely nailed this. 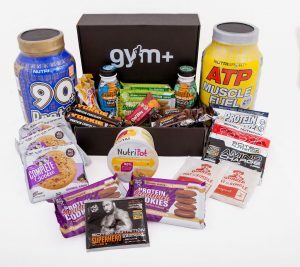 By opening the box, you will immediately recognise the products as the brand included in the box are priding themselves on their high quality products. In fact, the Primal Snack Subscription box is conidered as the 1st Paleo-friendly snack subscription box service provider in United Kingdom. They are offering snack boxes that can cater the needs of those who follow a primal or Paleo diet. You’ll notice that all products included in the box absolutely have no refined sugar, vegetable oil or grain. 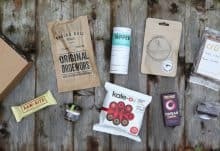 The Primal Snack Box subscription box is without a doubt the best and perfect snack box that you would ever try. You cannot possibly get over with the quality of products as well as the ingredients used. Your monthly subscription will surely be worth it with Primal Snack Box. How would you rate Primal Snackbox ?